Vimeo Buys Livestream. How Does "Vimeo Live" Stack Up? Vimeo, a B2C (Business to consumer) video-sharing website, purchased the live streaming video provider Livestream in 2017. As a result, Livestream customers may see some changes in their service—and Vimeo customers definitely will. Let’s dig into the possible changes this acquisition implies. On September 26th, 2017, news broke that Vimeo was acquiring Livestream. According to Livestream’s website, the acquisition will not impact current customers and partners for the immediate future. Livestream has always been an upscale video streaming provider. Basic features such as white label / custom branding and video monetization start at $999 per month with this service, a price point out of reach of many smaller-scale and individual broadcasters. This kind of move is familiar to those who follow the online video industry. In early 2016, IBM purchased live streaming video provider UStream for around $130 million. Since then, the division has changed its name to IBM Cloud Video and has moved to position itself as an enterprise video platform with higher pricing. Livestream appears poised to follow a similar direction. Furthermore, Vimeo Live is indeed B2C oriented, in line with its former plan announced in 2017 to follow Netflix’s footsteps. With that context in mind, let’s explore the potential directions this deal may take in the coming months and years. We’ll start by looking at the backgrounds of both Vimeo and Livestream. A group of filmmakers launched the video-sharing website Vimeo in 2004. The creaters were looking for a way to share videos with friends. The service soon grew in popularity, serving as an early competitor to YouTube. As YouTube became ubiquitous, Vimeo pivoted to focus more squarely on the creative market. Today, Vimeo is a video-on-demand platform whose users are comprised mostly of filmmakers, graphic designers, artists, and more. Today, Vimeo offers a basic plan with highly limited disk space for free. For users with greater needs, Plus, Pro, and Business plans are available and offer more storage space and features at an additional cost. These plans concern VODs only. The new “Vimeo Live” service that comes from acquiring Livestream is priced separately from the on-demand video service. We’ll look at this in more detail later. Livestream was originally founded in 2007, and the platform is based in New York. As a streaming video provider, Livestream offers the same basic services as any online video platform—like worldwide live streaming delivery, white label options, and security features. The service has always been priced on the high end of the market, with their most popular plan for businesses at $999 per month. To get access to 24/7 streaming and video content management API, for example, you need to contact their sales team for custom pricing. What does the acquisition mean for Livestream customers? Although a Livestream blog states that “for the immediate future, the Livestream team and brand will continue to operate as usual,” as of early 2018 the company had not yet released detailed information to the public. As news of the acquisition broke, Vimeo also launched its new “Vimeo Live” service. This service describes itself as offering everything that comes with Vimeo, but for live streaming rather than VOD content. What does all of this mean for existing Livestream customers? Only time will tell. If you visit Vimeo pricing page, you will first see the price to host your VODs online. However if you ever want to live stream an event, note that this will be different plan priced separately, as Vimeo Live is another service. Vimeo Live pricing might be prohibitive to the entry to middle level streamer as Vimeo Live plans starts at $135 per month for the Pro plan ($75/month when billed annually) and goes up to $800 per month. 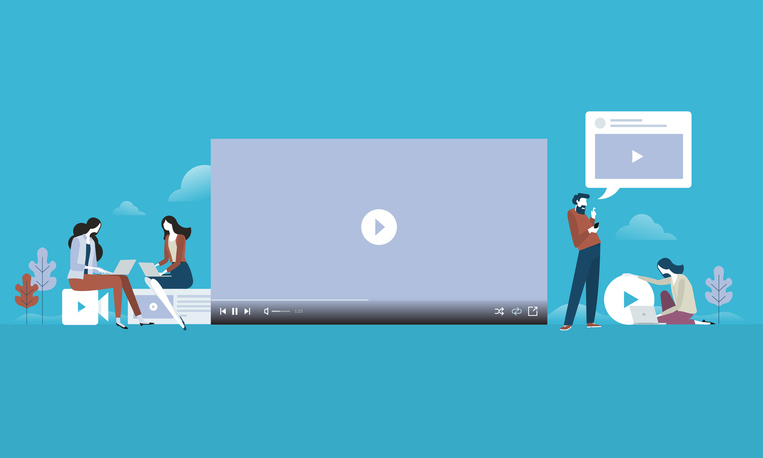 If you want to monetize your video content, you will be redirected to “OTT Vimeo” with another range of plan levels starting with a per subscriber per month price. At this point, let’s pause to review some of the essential features a business might seek in a live streaming video provider. Vimeo Live does offer unlimited viewers, which is a convenient feature. However, we think it would be even better with an unlimited number of channels to provide users the option to stream various events simultaneously. While Vimeo Live’s “Business Live” plan, at $450 per month ($300 per month if billed annually), offers unlimited streaming hours, businesses will want to take into account the 5-hour limit for each event. If you are a TV station looking for 24/7 continuous streaming, please note that the Vimeo Live streaming video provider reserves this feature for its highest-priced custom plan. You’ll want to consider this trade-off, especially if pricing or budget is an issue for your business. Vimeo Live offers email support with responses within 1 hour on business days at $135 per month ($75 per month if billed annually). This is useful, however, there is no 24/7 customer support in case of immediate assistance during your live event. The second plan level would give you access to chat support, but during US business hours, eastern time, only. 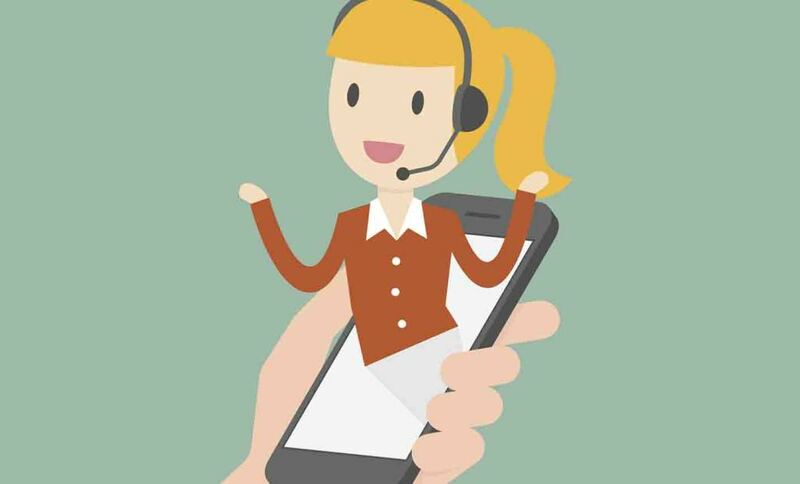 Access to 24/7 support may not be an issue for you, as long as you are already very familiar with live streaming and with your equipment. 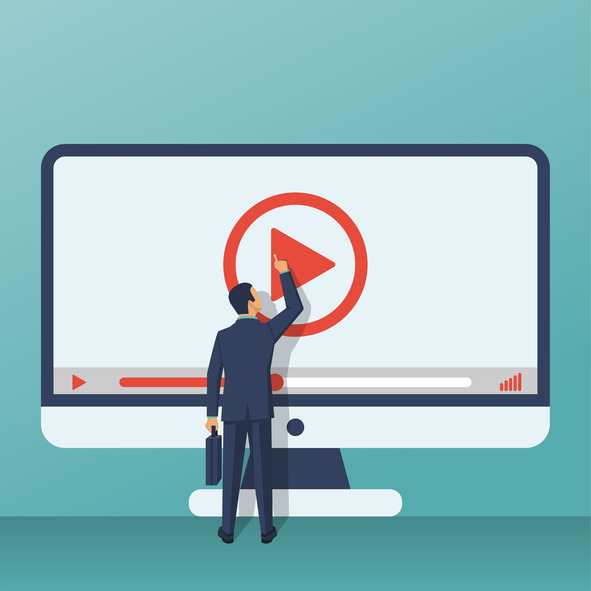 eMarketer has estimated the number of digital video viewers to grow from 221.8 million to 239.2 million within the next 5 years in the US only. This presents a huge revenue opportunity when you have access to monetization tools provided by some online video platforms. However, pricing varies widely depending on the streaming video provider you choose. Vimeo Live prices monetization as an extra service, available starting at $1 per subscriber per month. If you have only a few number of viewers per event and stream only a few events per month, the price can remain reasonable. 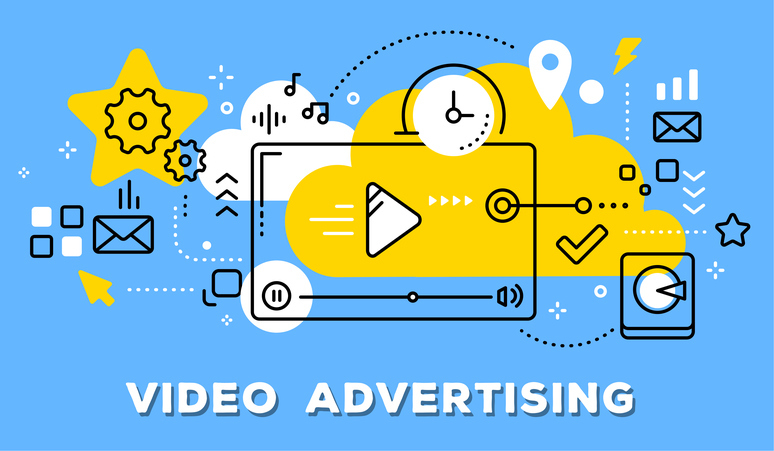 If you want more flexibility, however, it might be better to consider an OVP that includes monetization in its streaming video provider services at no extra cost. 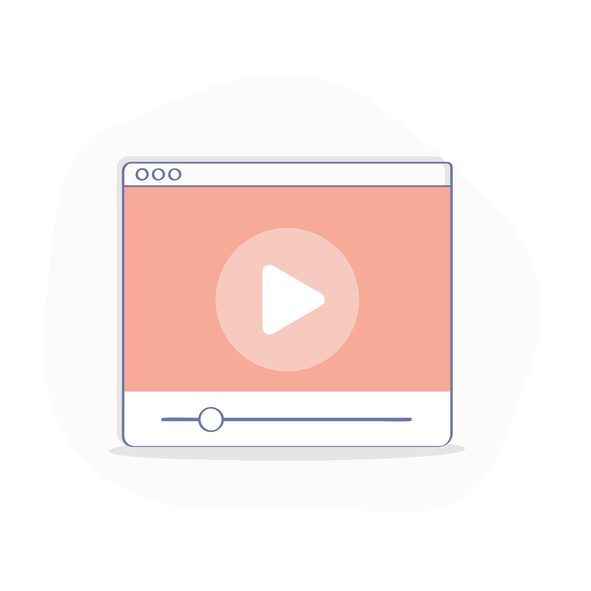 A video API is exceptionally important if you’re interested in developing programmatic uses of your streaming video provider. It is great to see that Vimeo Live offers a video content management API. However, it is only offered starting at $800 per month, which may limit its access to some users. A CDN (Content Delivery Network) is the most essential part of online video. A CDN allows you to distribute your live stream reliably to a worldwide audience. Viewers who request content from a CDN are automatically routed to the closest server. The larger the CDN network is, the faster your video delivery is. Therefore, you want to target a live streaming video provider that partners with a powerful CDN, such as the top-tier, widely used Akamai CDN. As good as the Vimeo network might be, the Akamai network is very likely to have the best performance. Vimeo Live is a viable solution, especially for companies with high video-on-demand needs and low live streaming video provider needs. For companies with greater live streaming needs, Vimeo Live would only be a viable solution if budget was not an issue, as it is one of the most expensive streaming solutions on the market. Any questions or thoughts? Let us know by sounding off in the comments section, below. We love to hear from our readers! We will do our best to respond to all your comments as soon as we can. For regular tips and exclusive offers, you can also join our LinkedIn group. Not yet sure where to start with all the live streaming solutions out there? Why not take advantage of our 30-day free trial (no credit card required)? That way, you can test out all our great features for yourself before making a commitment. Just click the button above to start streaming live today! Note to our readers: This article and its content have been updated for 2018.